How to select a car power inverter? 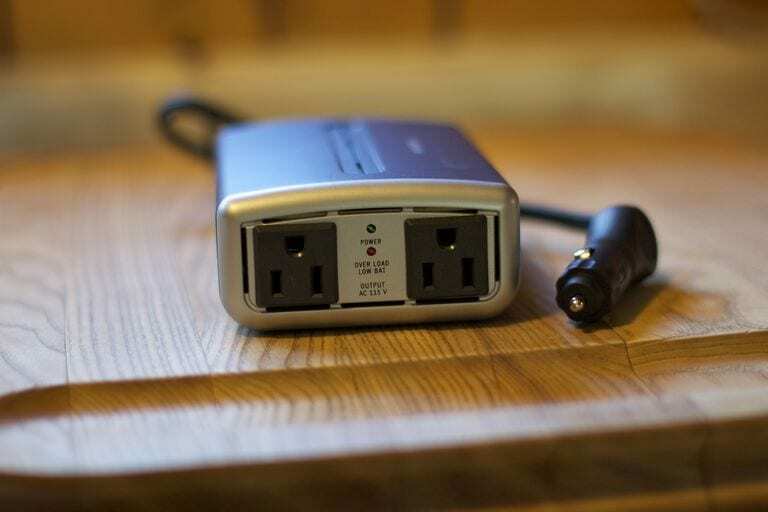 Car power inverters are a substitute to generators that can be used to power devices. They are ideal in emergency situations. It changes the direct current into the alternate current. This allows you to use a number of household appliances. This is the first and the most important factor when selecting the car power inverter. The number of watts will determine what can it supply. If you are planning to run small electronic items, then there is no need to spend high wattage on it. On the other hand, if you are planning to use large items such as refrigerators, then it is imperative to get an inverter with a high wattage. This is another important factor when selecting the right car power inverter. 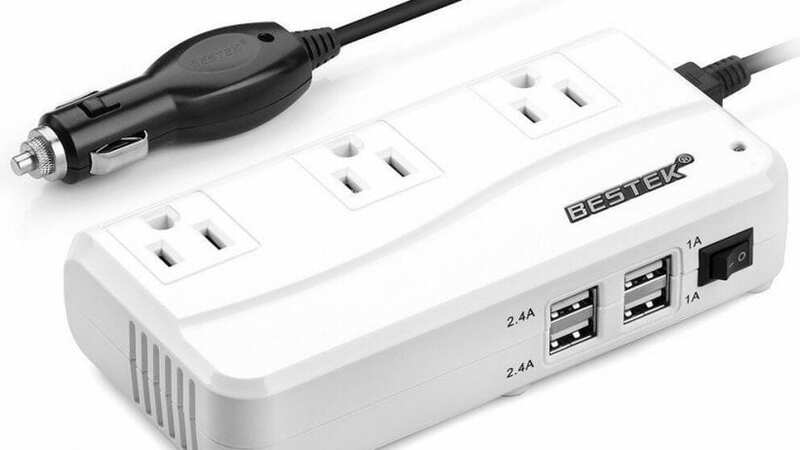 Even though it seems obvious, almost all inverters come with at least one Ac outlet and USB charging port. However, if you are in need of more than ports, then it is recommendable to go for such models. This will allow you to use more than one appliance at a time. As mentioned above, there are hundreds of companies that manufacture car power inverters. It is advisable to go for one that has a good reputation. It is advisable to choose the firm that specializes in power inverters. Potek Inc and Bestek are two major names in the industry that has been serving their customers for a long period of time. Choose a company that has a high level of experience to ensure that you get hands on a good car-power inverter. This applies to whatever thing you are purchasing. However, this factor plays an important role when it comes to purchasing a car power inverter. 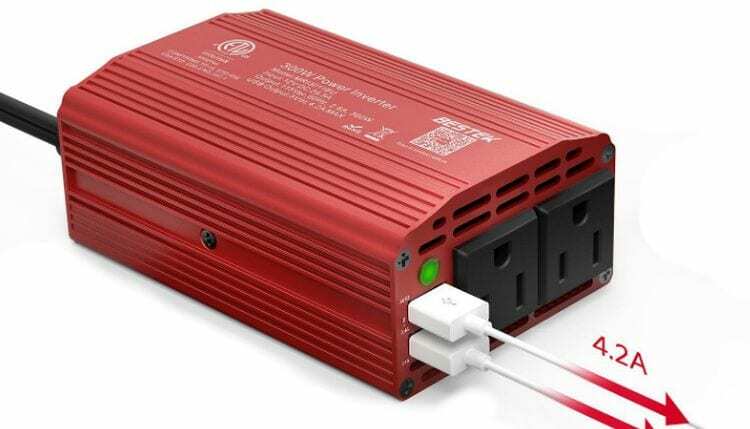 Car power inverters are electronic items, and it is very difficult to ensure its durability. This can be ensured by going through a number of customer reviews. It will provide insights into the actual customer experience. This can help you compare different models in case there is confusion as to the final selection. This is another important factor to take into account. Make sure the product is marked with the relevant stamps of approval that ensures it is safe. The product needs to provide protection against overheating, short circuits and overloading. These were some of the most important factors to take into account whenever you are purchasing a car power inverter. Given the abundance of models in the market, consider the factors above and make a more well-informed decision. This will ensure that the product purchased is durable enough to operate for a decent period.